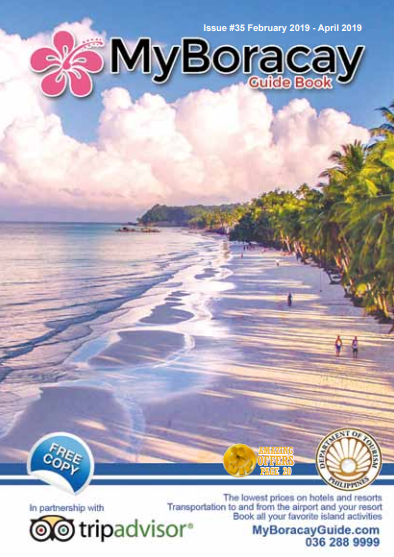 HIghly detailed Boracay Maps and our 360º Virtual Tour, downloadable directly to your device. 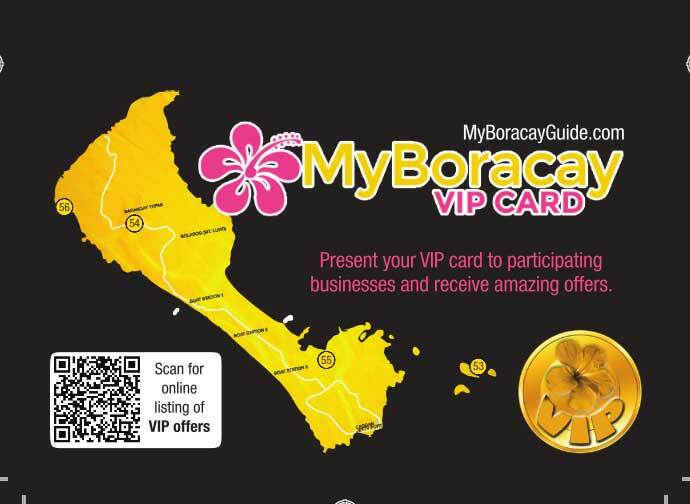 These are various other Boracay hotel locations. 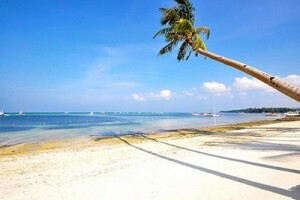 Many of the top Boracay hotels and luxury private resorts can be found off of White Beach. 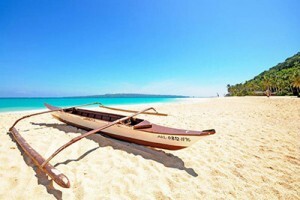 Some are more remote, and offer a retreat from the tourists and the more popular beaches. 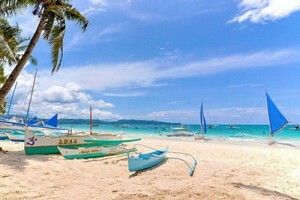 There are a variety of unique Boracay hotels and resorts available around the island. For most up-to-date news you have to go to see internet and on world-wide-web I found this website as a best site for most up-to-date updates. Thank you for your email. Please be informed that your pick up time will be 5:30AM in the lobby of Ambassador in Paradise. 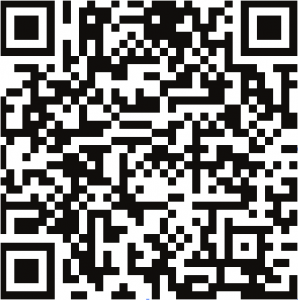 Please do not hesitate to contact us again if you need any further assistance. This entry was posted on Tuesday, November 8th, 2016	at 11:40 am	and is filed under Specials	. You can follow any responses to this entry through the RSS 2.0	feed. You can skip to the end and leave a response. Pinging is currently not allowed.